This morning at SIGGRAPH 2017, Amazon Lumberyard, SpeedTree, and NVIDIA announced ORCA (Open Research Content Archive) a free, open library of 3D assets for computer graphics researchers. This collaboration is a first for the industry as researchers struggle to find 3D content to support graphics innovation. 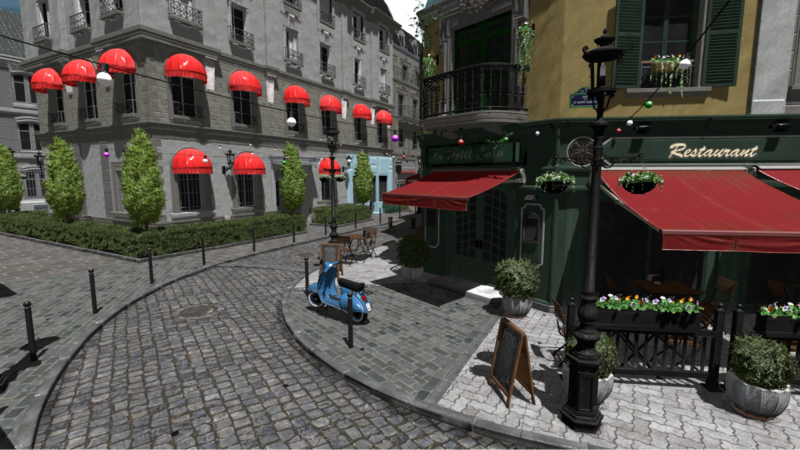 Critical for computer graphics R&D is open access to large, high-quality 3D assets, such as those seen in video games and movies. The lack of 3D content is a long-standing problem in the research community, which is limited to using assets that are not representative of the challenges involved in rendering a realistic virtual world. Until now, professional 3D content has been unavailable to researchers due to copyright restrictions and it being tied to complex game or film production software. ORCA solves these problems with a collection of professionally-created assets donated by industry leaders. The assets come in a common interchange format (FBX) with a permissive license so that they can be used in any research codebase. 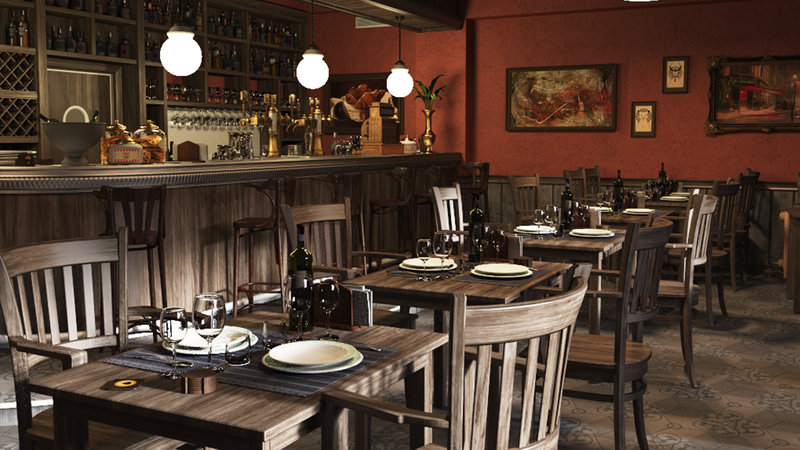 Amazon Lumberyard Bistro – Revealed at the 2017 Game Developer Conference as an Amazon Lumberyard engine feature demo, this European-style street corner and Bistro scene is now available to the research community in an open asset format. 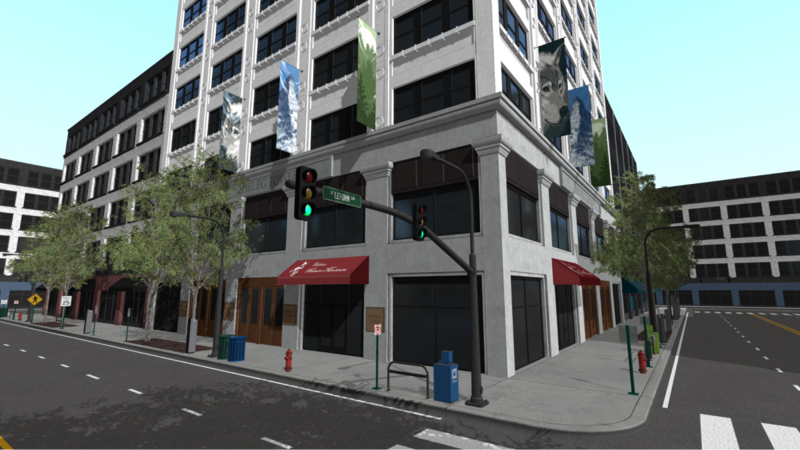 SpeedTree – SpeedTree supplies a large percentage of the trees and plants seen in games and computer-generated films. SpeedTree is donating a selection of trees, hedges, ferns, flowers, grass, and bushes to ORCA. Each asset available in two levels-of-detail, again in a stand-alone asset format. 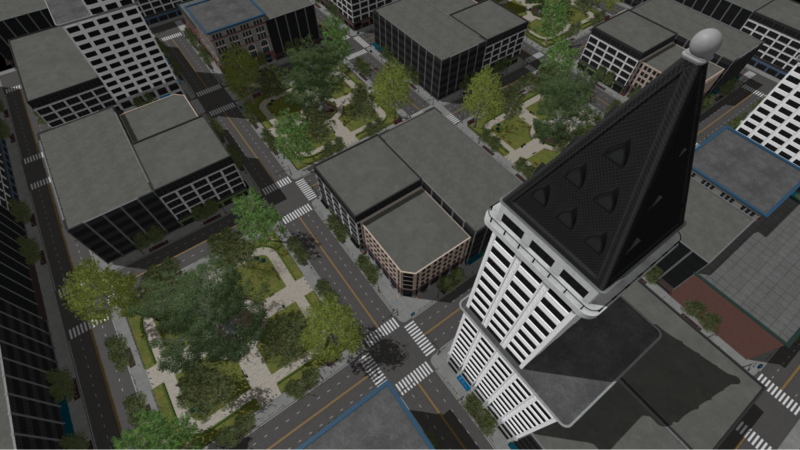 NVIDIA’s Emerald Square “Infinite City” – Four complete city blocks built specifically for graphics research and carefully designed to be tileable in order to create a city of any size. 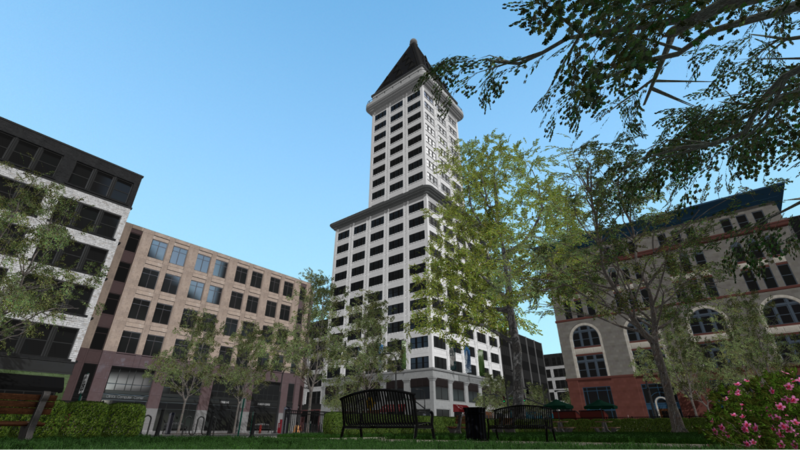 City features include a range of building architectures, a public garden, signs, and many other city details. All trees, plants, grass are made using the SpeedTree ORCA assets. 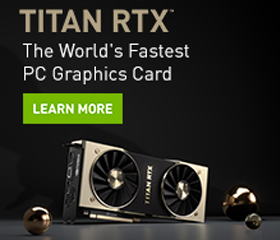 NVIDIA welcomes community contributions to Falcor. In particular, we invite graphics researchers to contribute reference implementations of their published algorithms to enable researchers to quickly evaluate the benefit of new ideas. Amazon Lumberyard, SpeedTree, and NVIDIA encourage further asset contributions to ORCA from companies or artists to support the graphics research community. See the ORCA web page for information about how to donate.